The theme of this discussion was succession planning best practices. Participants shared information about their organizations’ practices in this area, or in several instances, lack thereof. In general, publicly held companies and institutional organizations were more likely to have identified ways to address succession planning than smaller, privately held companies. Droste Group principal, Steve Dion, gave the presentation on Succession Planning Best Practices. He said that strategic business planning, performance management, and succession planning should all be linked in a cyclical process. The presentation utilized ideas from two sources: a study on succession planning by the Corporate Executive Board, and Harvard Business Review. Senior executives must be committed to development. It should not be an HR initiative. HR should serve as the organization’s inside reference, and keep metrics of promotions. Important hires should be made for organizational compatibility, and a promotion strategy should be identified. Exacting performance standards should be identified. Individuals should be promoted with organizational goals in mind, as opposed to just seniority, or other factors such as technical skills. Leaders want to make decisions on their replacements themselves, and not use the organization’s succession plan. Especially for family-owned businesses, there may be a need to replace liking someone with looking at their actual abilities. Current executives need training and a realistic preview to run this process well. Silos and cultural differences can be challenges. This is exacerbated by global business locations or even a lack of teamwork between functions. There is a need to try to get executives to agree on the overall cultural and leadership values necessary in the organization before evaluating talent. The focus should be on scarce skills and “fit” with positions. Identify the most important jobs that drive the organization’s mission. 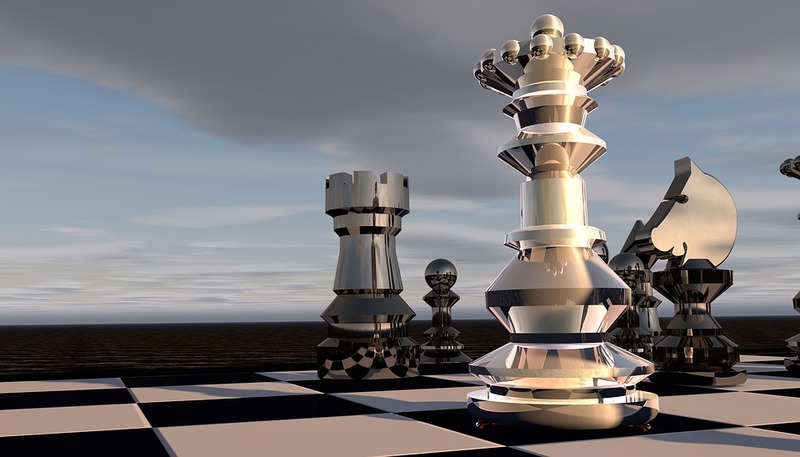 Teach executives that a series of “chess moves” may be required to build talent. Know that competitors will always go after your top talent. Be able to trust them, and have intimate discussions about career plan and compensation. There is a need to know the specific criteria and measures that “define” executive positions before evaluating talent for those roles. 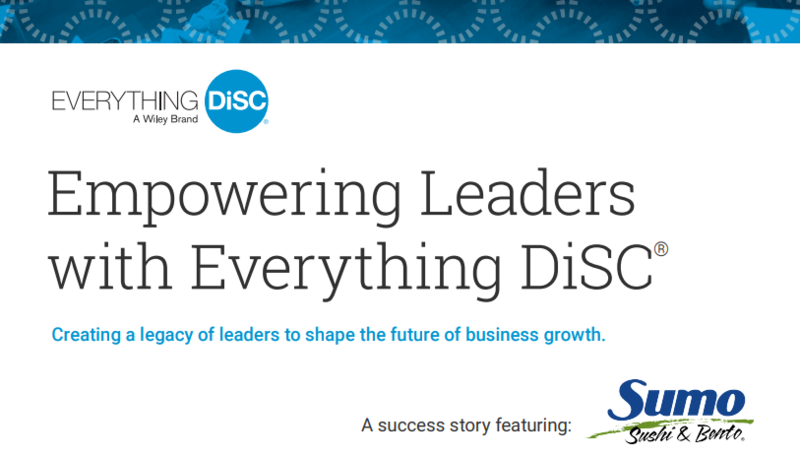 Focus on development and know the skills executives need. Identify “lynch pin” positions. Have discussions with high potentials about personal goals. Make the succession planning process transparent. Measure progress regularly. Keep metrics on promotions, number of positions with a “candidate in mind,” and how many candidates are ready for promotion. One leader approached her president about planning for executive succession. With board support, she then asked the president’s direct reports who might be likely candidates to succeed them, and what skills were necessary for their jobs. This enabled her to develop formal executive competencies for the organization, and guide the executive team in identifying high-potential individuals who were either ready then or could be made ready with the proper experience and development. Over two years the three step process evolved from private conversations to open dialogue. HR’s role has been to educate leaders on how to have the conversation about succession planning, as well as to keep the official organizational record. One company has a cross-functional board with HR representation that dedicates time for discussions about succession planning. There is a need to start small with conversations. In the case of privately held companies, plant seeds about children’s and heirs’ readiness to lead…or not. We publicized what we were going to do. HR needs to have the skills to conduct crucial conversations or not have the discussions at all. Federal contractors must have a diverse pool of High-Potentials to ensure the discussion includes diversity. How is the succession planning process administered? Are high potential candidates automatically positioned and placed? We groomed a replacement for a key leader and used the process to replace him. We had one person who was very disappointed, and we offered him coaching and an opportunity to grow. We were clear to share that “the successful incumbent is someone who can do this….” We need to create junior roles that allow demonstration of those capabilities. It is important to measure the cost of a search so we can demonstrate the “value” of promoting internally. Steve distributed and talked through a Succession Planning Process Overview and a Talent Criteria document. He emphasized that this is very time consuming to create, but incredibly valuable. The process used to get alignment regarding the criteria is as important as the completed document. Steve closed the succession planning best practices discussion by sharing a tool that helps leaders identify the needs they expect to emerge over the next five years. Then a 360 tool identifies competencies required to fulfill those needs, and allows one to match those competencies with real people. To see how we helped a company build an internal talent pipeline, read our succession planning case study.